FORECLOSURE. Tower District property in need of TLC. Perfect for investors who want to generate long-term returns. This property features two bedrooms 1 bath and a large lot. 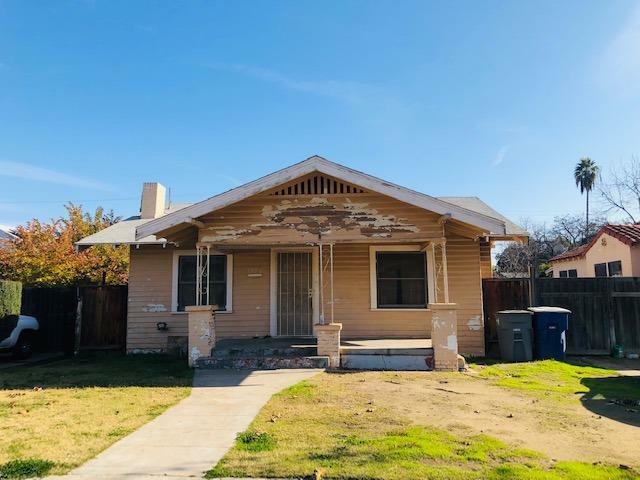 Located within walking distance of Fresno City College.